What make's a city, a city? Beyond its landmarks, skylines and destinations, a city is defined by its people - not the nameless, faceless multitude that simply inhabit the city, but the humans that make up the city, each with their own lives and stories to tell. From the corner suites of the buildings that line its streets to the thousands of cubicles on which the economy is drawn, from its top-rated restaurants to the iconic jolly-jeeps peddling rice meals, from the gated villages and gleaming skyscrapers to the humble homes in its inner streets, the humans of Makati each have a unique story to tell. Makati being the multi-faceted, dynamic and diverse city that it is, is defined and enriched by the people that make up the city, in the same way that the people of Makati are enriched by what the city has to offer. 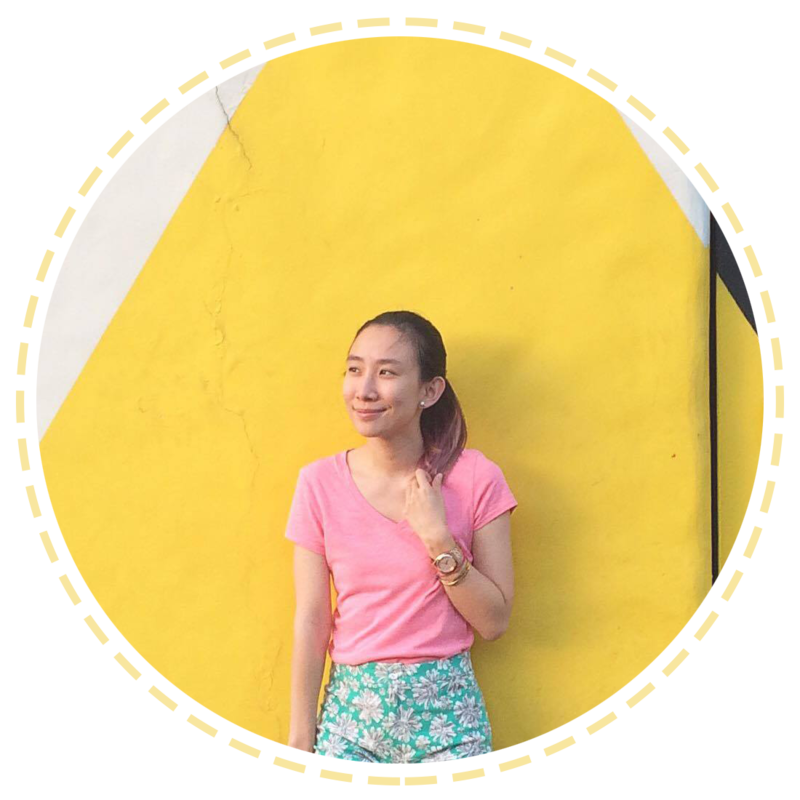 To celebrate the humans that make up the soul of Makati, Make It Makati presents the Humans of Makati project, mapping the diversity of people and the contours of Makati as a city of many faces. The exhibit will feature the works of documentary photographer Xyza Cruz Bacani, a global Filipino who made waves worldwide for her inspirational work telling the stories of migrant workers in Hong Kong, providing rare glimpses into their lives as never before seen by the world. Now, we get the chance to see her raw and honest vibe of Makati through her lens and first exhibit here in the Philippines. :) BTW, this is also her first exhibit in COLOR. I was so surprised that the first Human I saw from this exhibit is actually someone I know! It's none other than, Momma Thysz! :) I love her personal quote and it's so true. I feel this way too at times. Love this, Momma Thysz! You're one of my favorites from this exhibit! There are a lot of elite people who usually make the top list of magazines and the news, but reading the short bits from these normal, everyday people got me really inspired. Especially Lola Severa Reyes who spent her whole life taking care and working for other people. Now, she's even sending her grandchildren to school. I salute her! Tugged my heart string a lot. 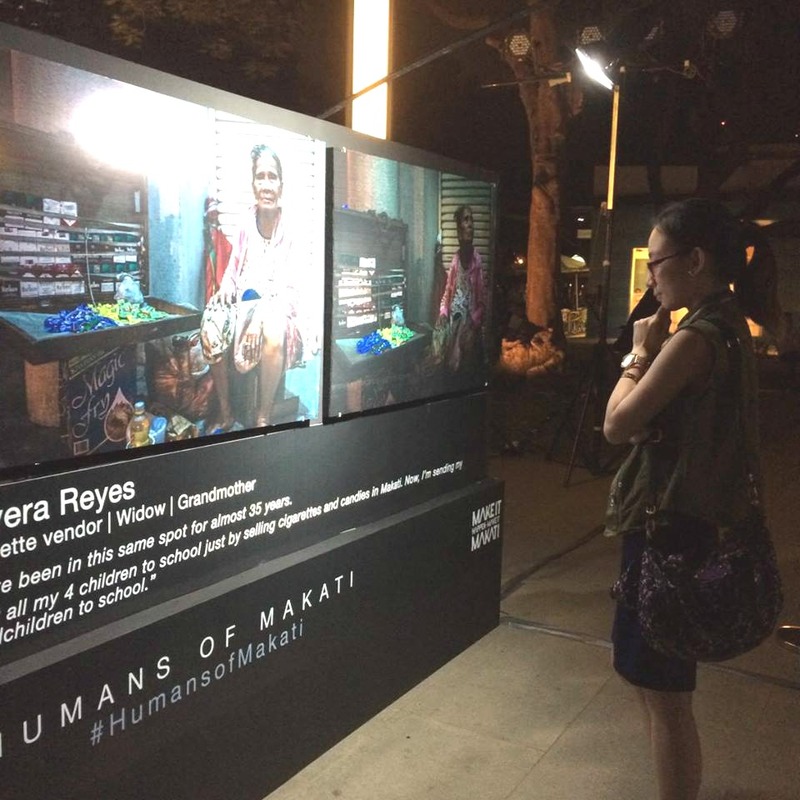 The exhibit showcases a cross-section of the Makati population, and will celebrate the lives and works of the humans that make up this city. Among the personalities featured are celebrated chefs/restaurant owners in the city - Miko Aspiras, Pastry chef/owner of Le Petite Souffle and Scout's Honor; Denny Antonio, Chef/owner of Your Local; Young successful professionals like Gab Bustos and Thea Rivera, Proprietors of 12/10 restaurant; Jed Dy, Four-time Junior Golf World Champion; professionals who have created their names in the arts and digital publication - commercial director Sid Maderazo; Vince Golangco, Publisher and Founder of WheninManila.com, and also Mariana Zobel, 3rd generation Zobel and an Associate of Ayala Corporation. Home to over 500,000 people and the preferred business and entertainment address of millions more, the stories of Makati are as varied, rich, colorful as the city itself, all waiting to be told. To know more about the exhibit and the city happenings, visit www.makeitmakati.com or like and follow MakeItMakati on Facebook, Twitter, and Instagram. Share your experience by using the official hashtag #HumansofMakati.